The UFC will run an event in New York this year for the first time since 1995. And it might not just be one. 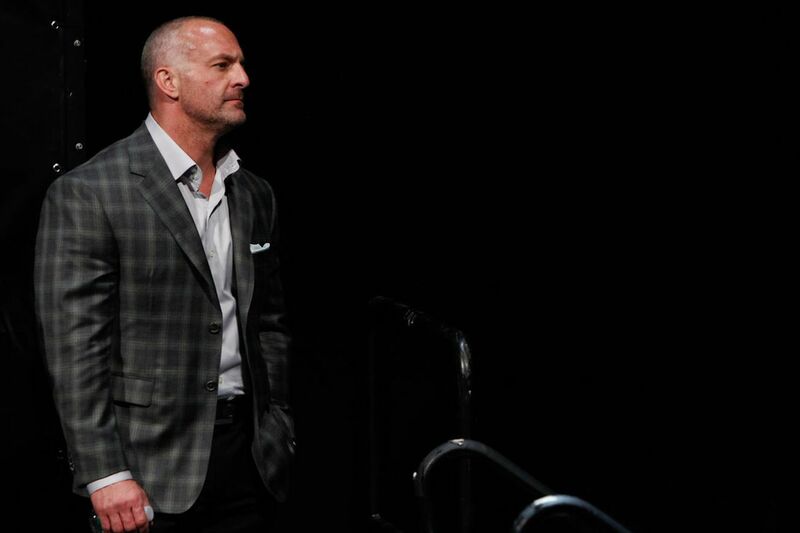 UFC CEO Lorenzo Fertitta said the promotion could hold two events in the state before the end of 2016 on a UFC media conference call Tuesday. Earlier in the day, the New York State Assembly passed the bill to lift the ban on MMA by a 113-25 vote. The legislation will now go to Gov. Andrew Cuomo for it to be passed into law. Once Cuomo signs the bill — and he is expected to — the New York State Athletic Commission has 120 days to draw up rules and regulations for mixed martial arts. MMA was banned in the state in 1997 and remained the only state to not have it legalized before Tuesday. The UFC has promised up to four events per year in New York over the next few years and Fertitta said he plans on honoring that. Fertitta said the UFC is targeting the fourth quarter of the year for the promotion’s first card in New York, specifically November or December. The first big event — surely a pay-per-view — will take place at Madison Square Garden in New York City, but Fertitta left the door open for another city in New York to get the actual first show in 21 years. That would likely be a Fight Night presentation on FOX Sports 1 or UFC Fight Pass.